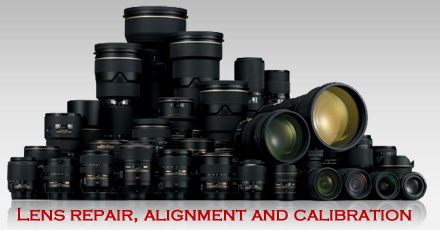 MCR, one of only four Nikon Service Centers in the U.S., trained and Authorized to service the VR series lens. 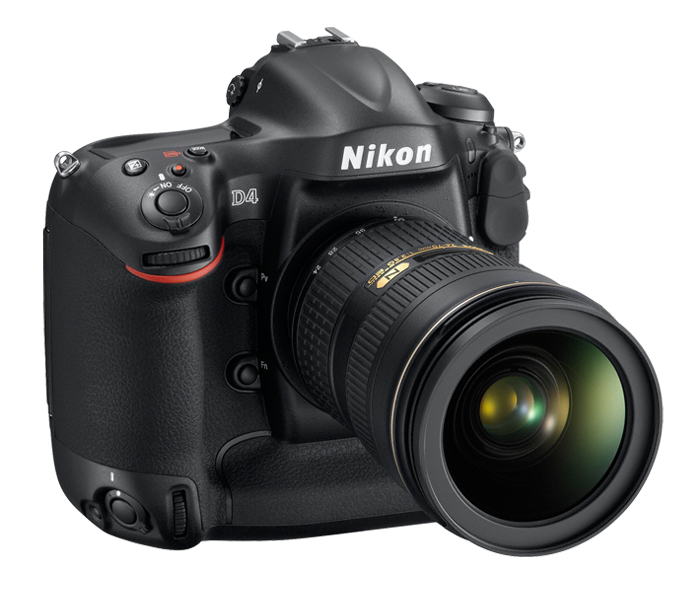 Midwest as a Nikon Authorized Repair Center is still be able to purchase repair parts from Nikon. 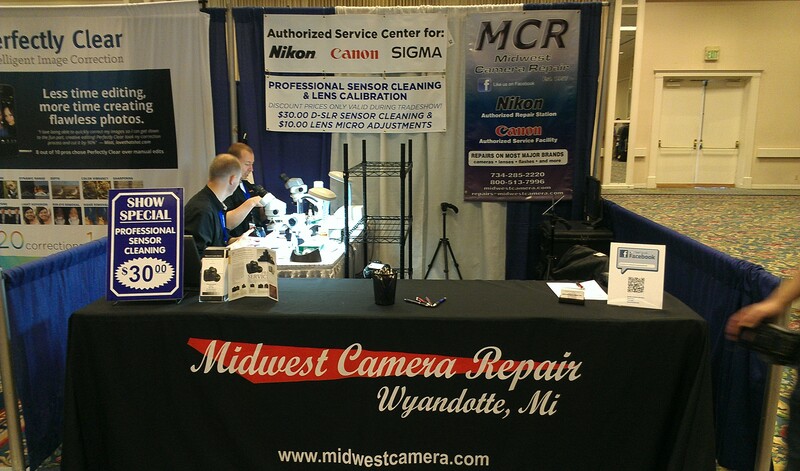 MCR, was one of only ten Canon Service Centers in the U.S., trained and Authorized to service the IS series lens. 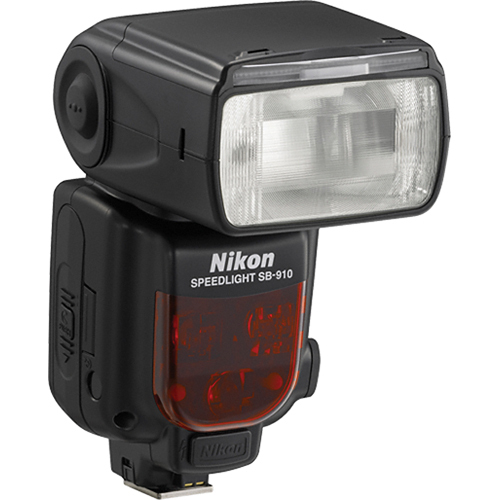 Also, one of only ten Authorized Digital SLR sensor cleaning depots. 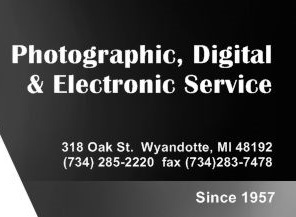 MCR is the only Kodak Service Center in North America Authorized to service the Pro Digital SLR & Pro Digital Medium Format backs. MCR, one of only 5 Sigma Authorized Service Centers in the US. As a Sigma service center we can purchase parts directly from Sigma, no 4 to 6 weeks waiting for parts from a distributor. 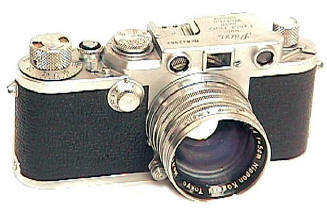 NOTE: Olympus, Fuji, Yashica Pentax, Ricoh and Contax we only service Film SLR and Film Lenses as most of these companies will not sell Digital repair parts or test equipment. 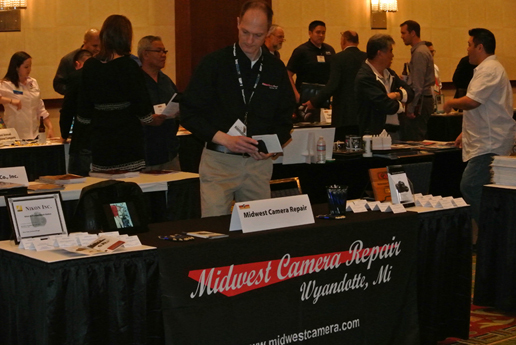 Commitment to Education: Midwest Techs. 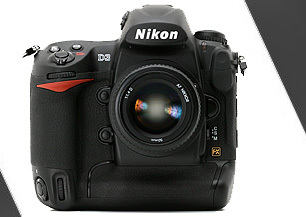 have attended over 30 different Manufacture Digital training schools on Digital SLR, Lens and accessories. 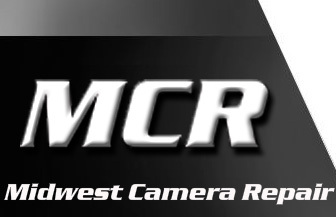 At MCR we take our jobs very seriously, and we want your association with our company to be one of satisfaction and benefit to you ... you see, we're proud of our reputation, we know we've built it one satisfied customer at a time. 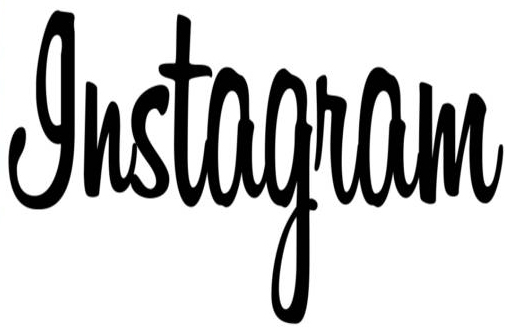 Office Hours Monday - Friday 10am - 6pm.